Some kirtans are very meditational others rock and it is not uncommon that people get up and dance. 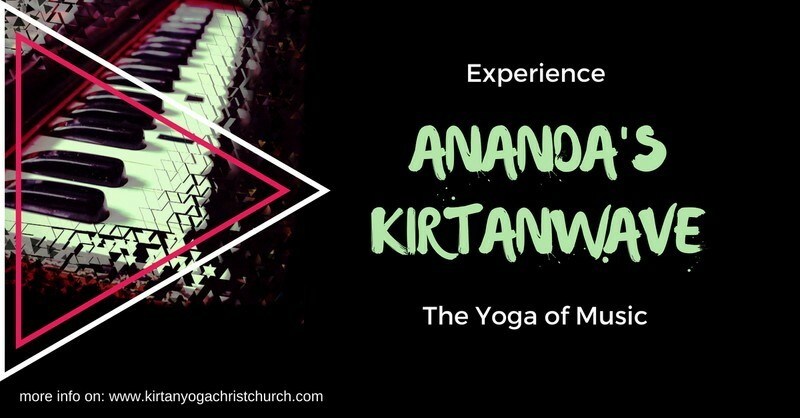 But there is lots about the kirtan experience you cannot put into words, so just come along and let Ananda's KirtanWave show you how to surf the waves of Kirtan. To find out more and listen to Kirtan samples, please visit our website or connect with Kirtan Yoga Christchurch on Instagram.